Going to the Opera is a moment of delight and pleasure for all the senses and usually reserved for very special occasions. 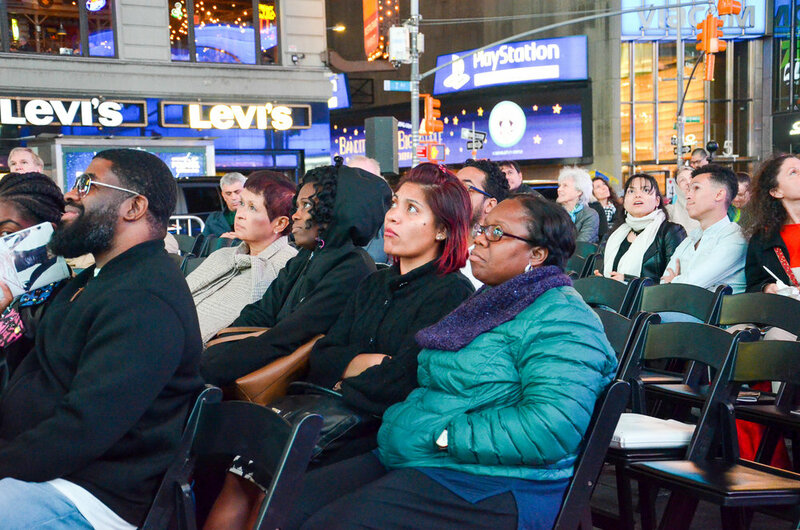 For the past 13 years, The Metropolitan Opera, has shared this unique experience with all of NYC at Times Square. 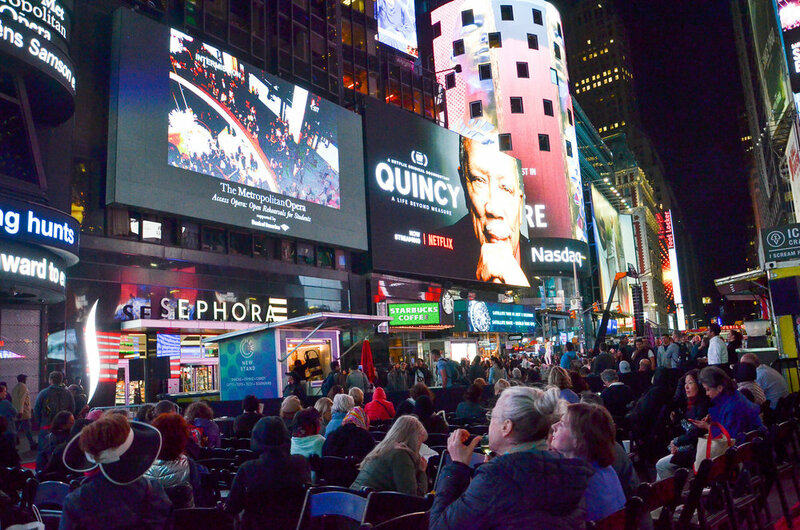 Tiger Party, has partnered with The Metropolitan Opera, to bring the excitement of Opening Night to the masses via the Times Square Billboards in the heart of New York City for the last 5 years. This year was no different. The intense Biblical drama, Samson and Delila, was seen on the billboards by all- tourists, visitors, and Opera enthusiasts alike. The drama was full of what makes the Opera experience so memorable as seen on the faces of those in attendance. The Tiger Party team has designed and been ensuring the ABC Signage Billboard is operational during many live and pre-programmed events as the Met Opera Opening Night as well as Good Morning America and ESPN Sports Center games.